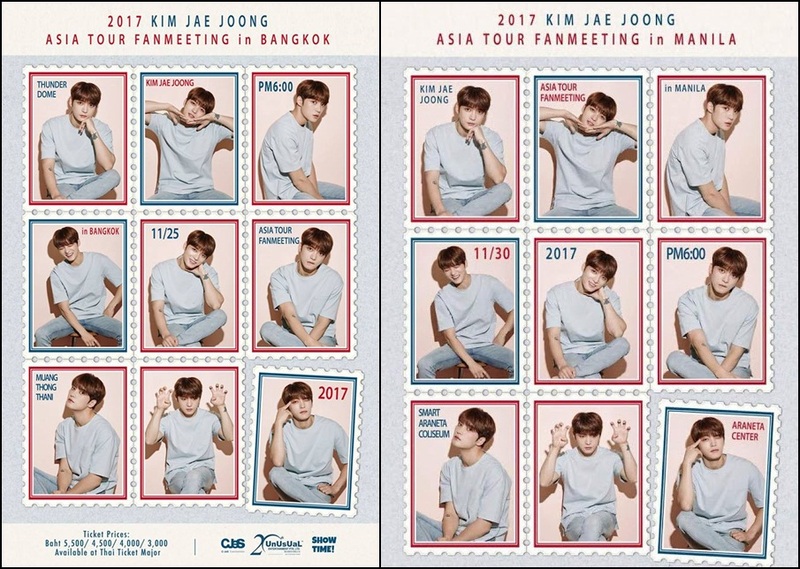 Last March, South Korean heartthrob Kim Jae-joong toured around Asia to meet his fans, and now within the same year, the handsome singer is coming to Asia again for another fan meeting sessions which will include Bangkok and Manila! The 31-year-old singer-actor who is best known for as a member of the Korean pop group JYJ, and also one of the original members of boy band TVXQ, will also stop by other Asian countries like Hong Kong, Taiwan, Macau, and of course South Korea. The Bangkok leg of the fan meeting will take place at Thunder Dome Muang Thong Thani on 25 November 2017, and then in Manila on 30 November at Smart Araneta Coliseum, marking the idol’s first fan meeting in the Philippines. The Bangkok tickets are priced at THB3,000, THB4,000 THB4,500 and THB5,500, which will be available through thaiticketmajor.com starting 14 October. 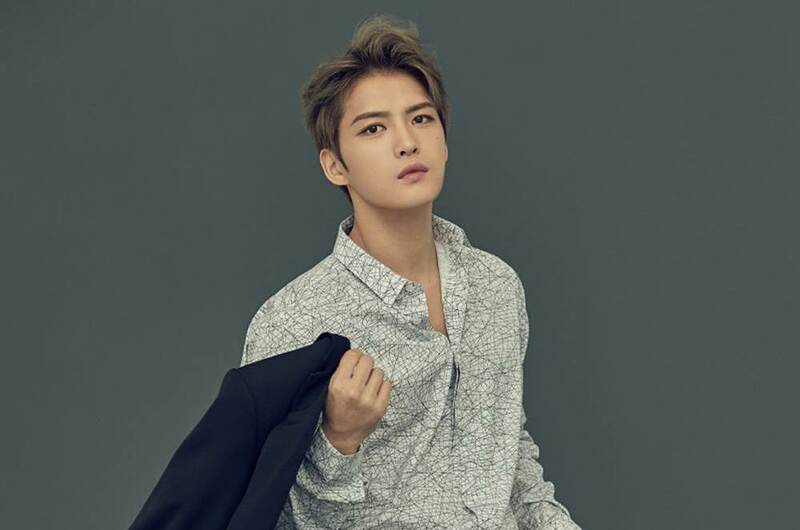 Meanwhile, tickets for the Manila show are at PHP6,000 PHP8,000, PHP10,000 and PHP11,000, which will go on sale through ticketnet.com.ph starting 21 October onwards.